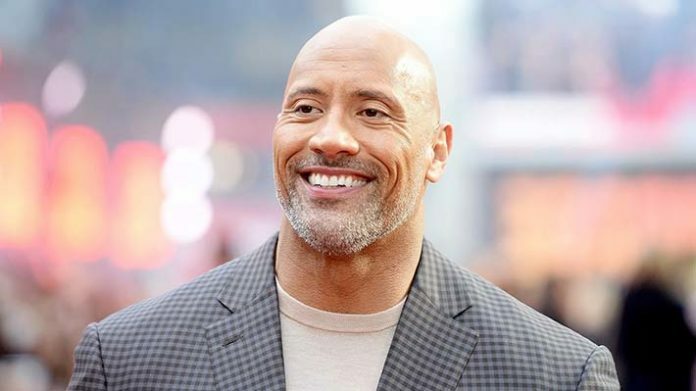 Dwayne ‘The Rock’ Johnson has cleared up on what he identifies as in a Twitter thread. The former WWE Champion cleared up the confusion regarding what he identifies as and wrote, “Glad I came across this and I’ll give you guys some context & truth. The Twitter thread stemmed from a comment which said that “Vince McMahon is going to extraordinary lengths to stop a black man becoming champion.” The man in question here is Kofi Kingston, who is currently involved in a top storyline with his WWE Championship pursuits. Despite a valiant fight this SmackDown Live in a gauntlet match and defeating the roster’s best five back-to-back, Kofi was blindsided by Vince McMahon who then put him in another match against Daniel Bryan which he was unable to win. New Day even thought of quitting the company, but Kofi said that if they quit now then it will be a win for Daniel Bryan and Mr. McMahon. Rock, on the other hand, has been open and public about his dual ethnicity. He had also revealed that the character he voiced in Moana named Maui, was partly inspired by his late grandfather, High Chief Peter Maivia of Samoa. Rock’s mother Ata Johnson is Samoan, while his father is of Black Nova Scotian heritage. Rock is considered a non-blood relative of the Anoa’i wrestling family through his mother.